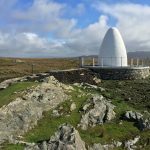 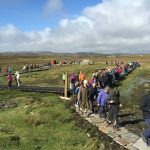 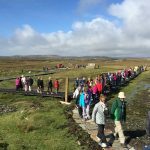 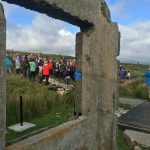 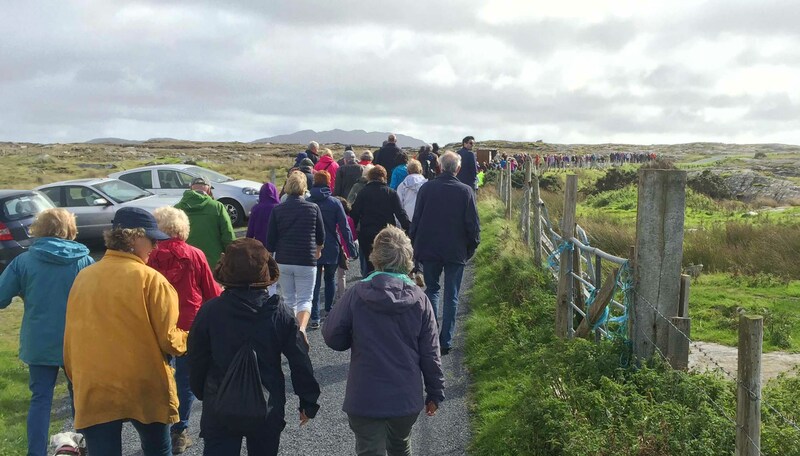 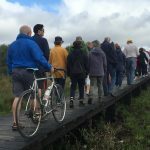 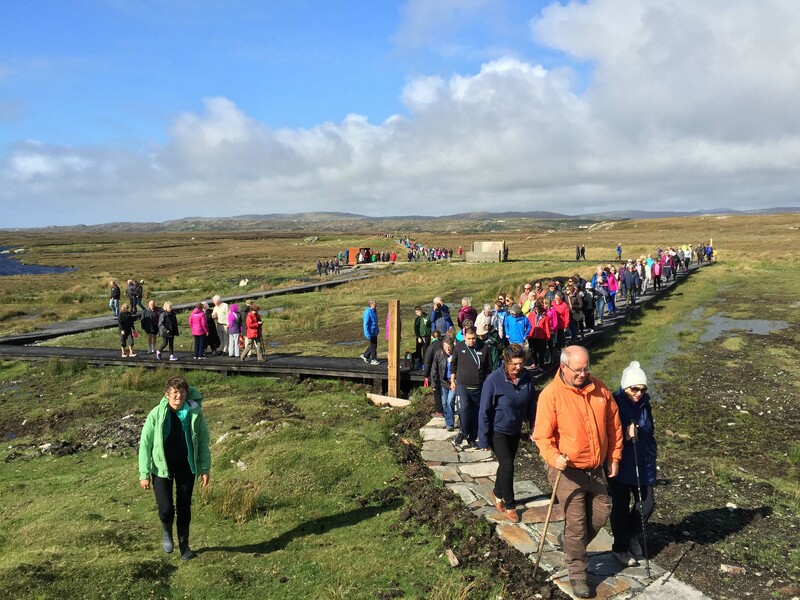 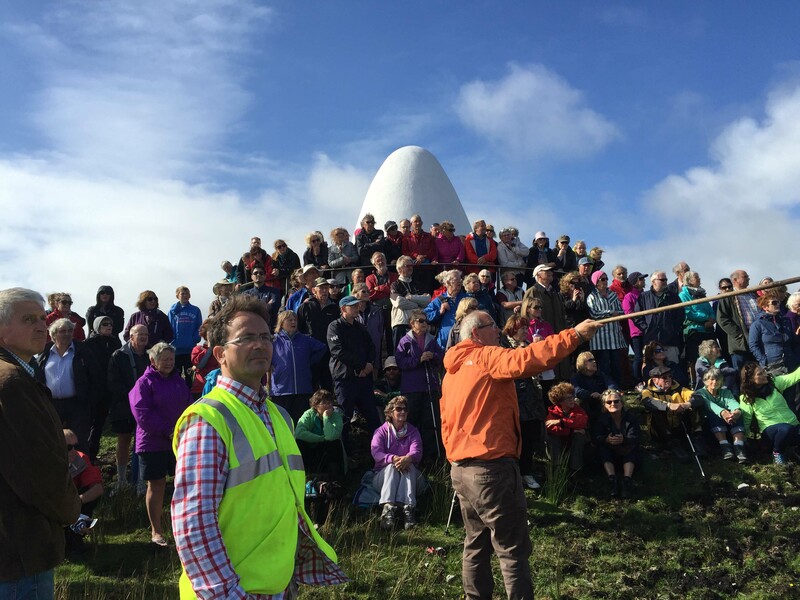 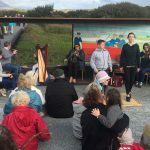 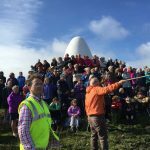 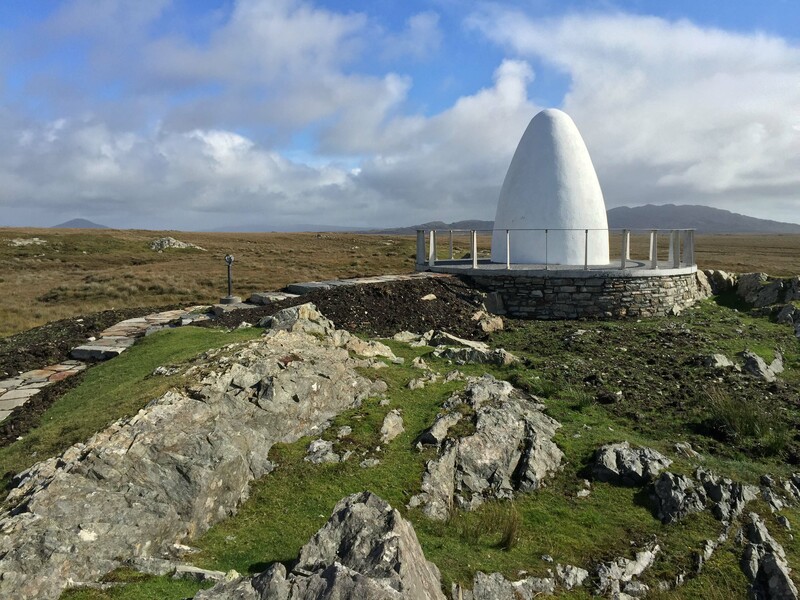 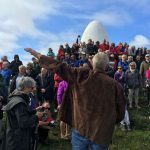 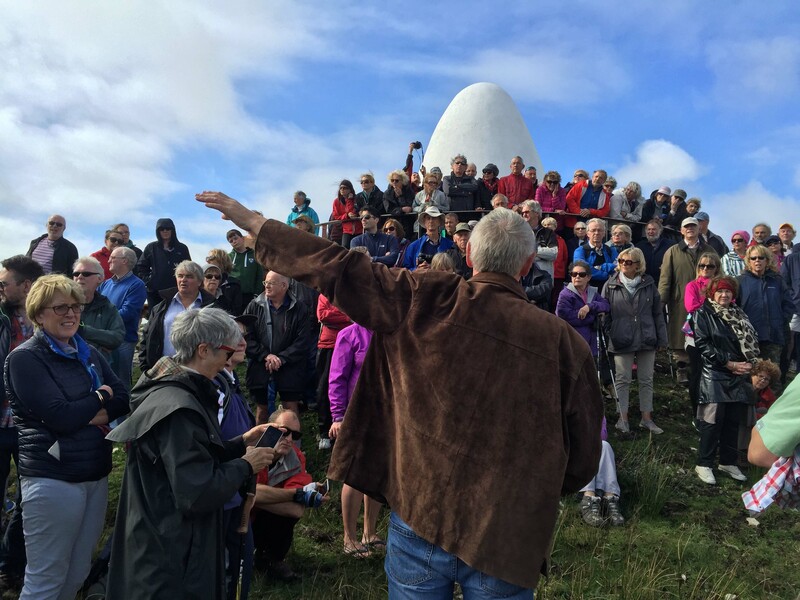 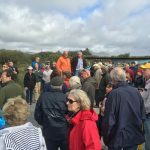 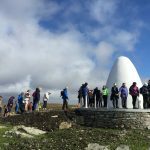 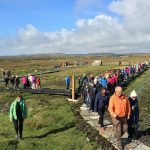 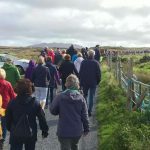 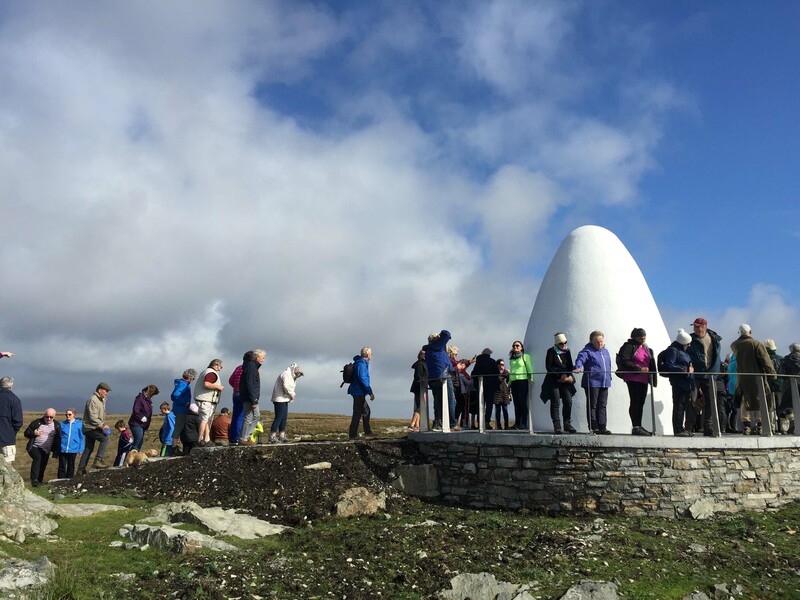 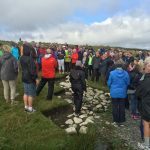 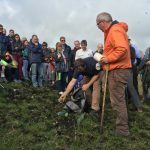 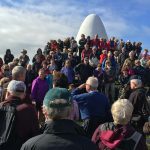 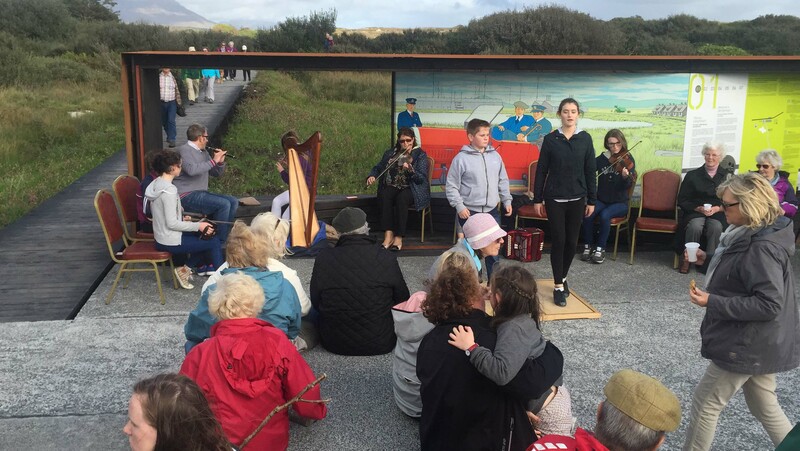 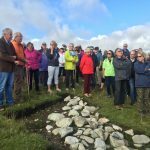 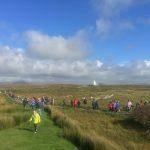 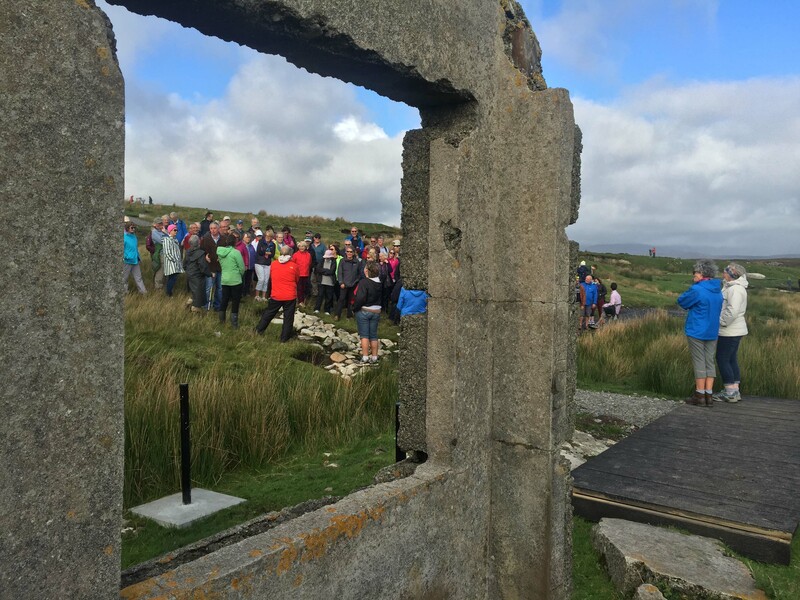 September 16th 2016 saw the celebratory opening of the Derrigimlagh Discovery Point known locally as the ‘Marconi Site’. 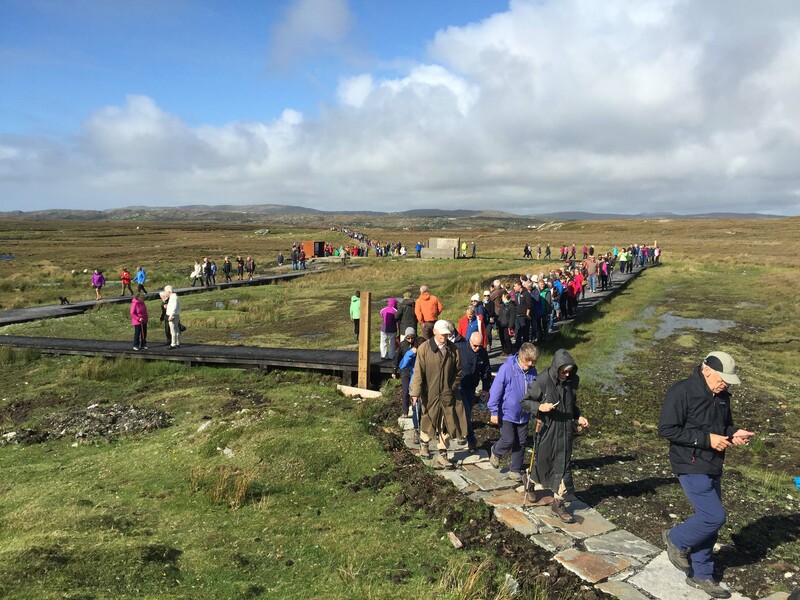 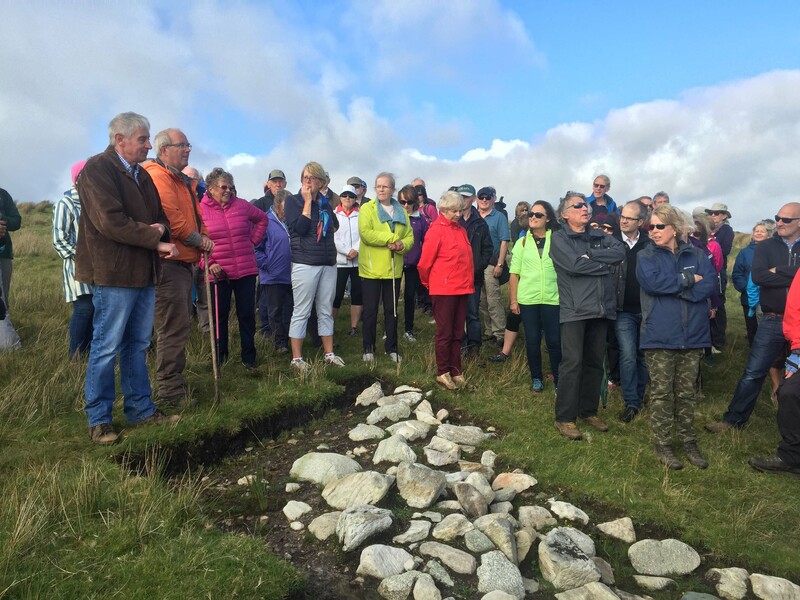 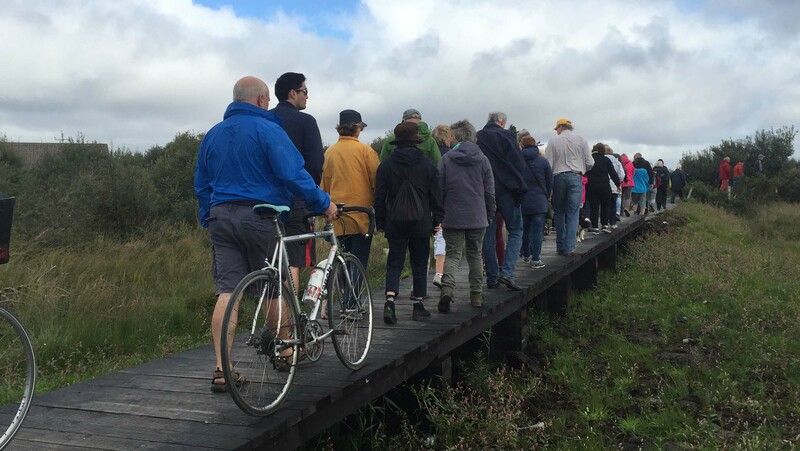 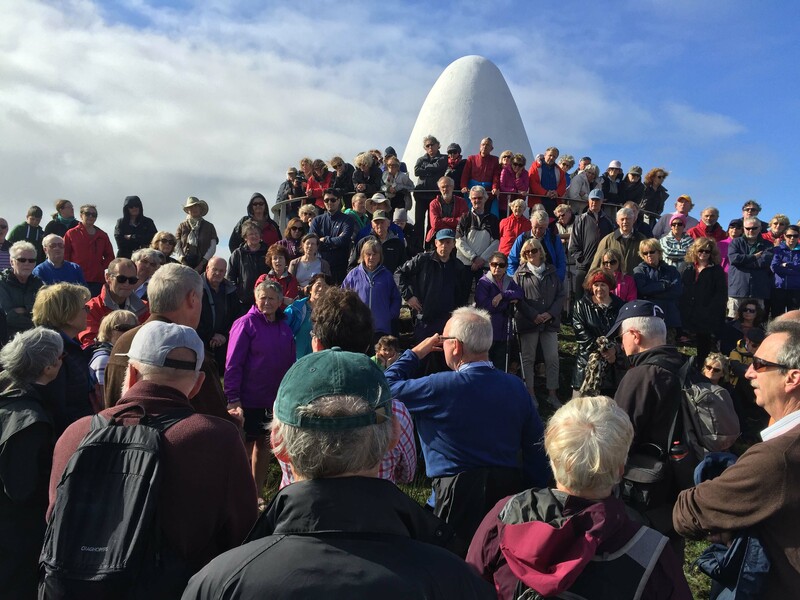 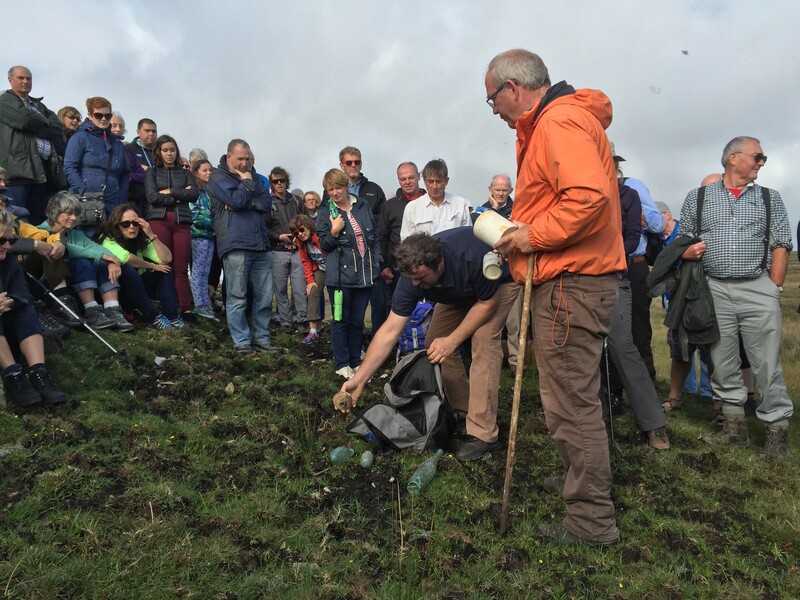 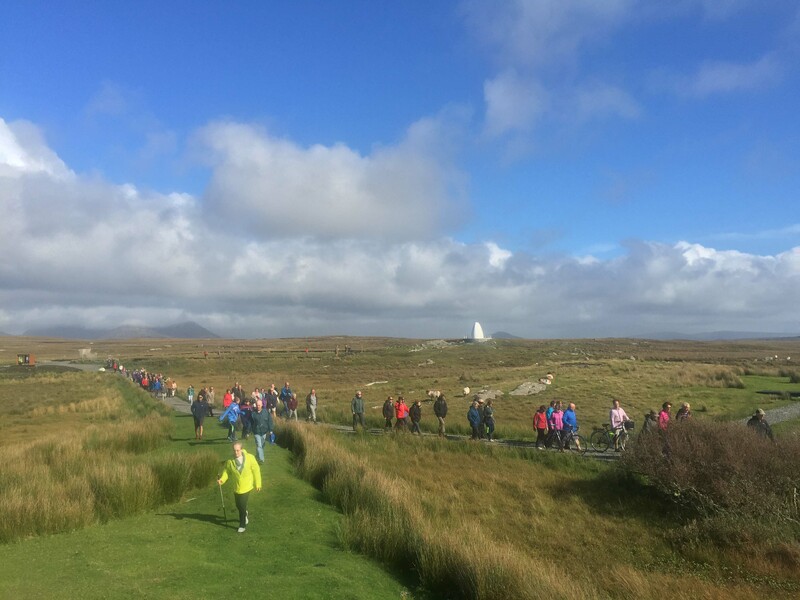 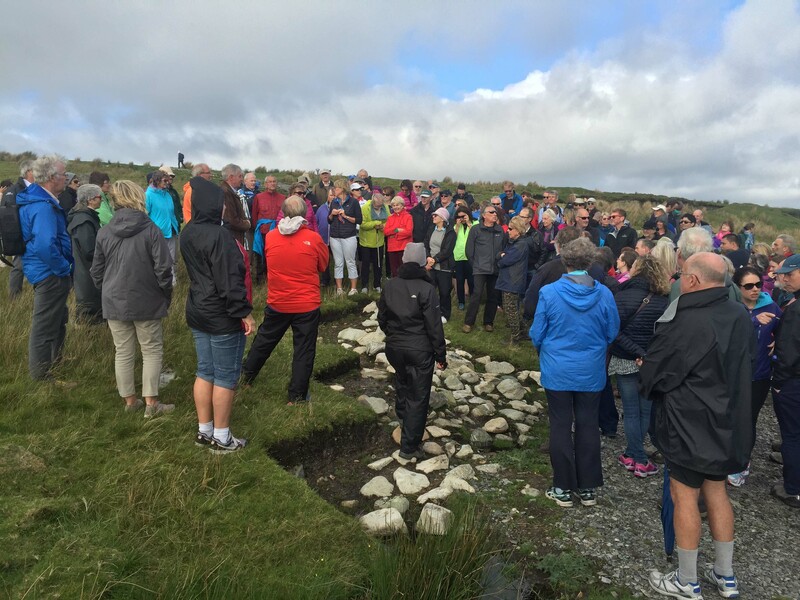 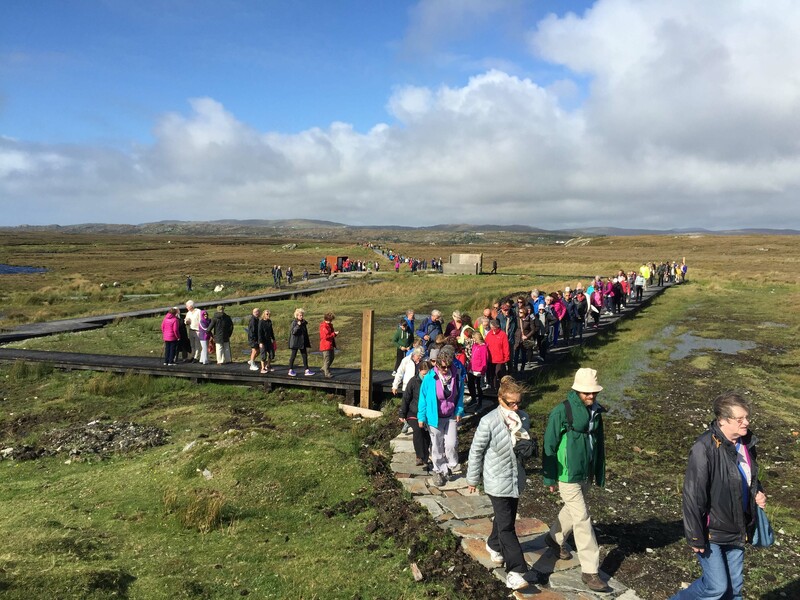 A guided walk was given by archaeologist Michael Gibbons and engineer Shane Joyce. 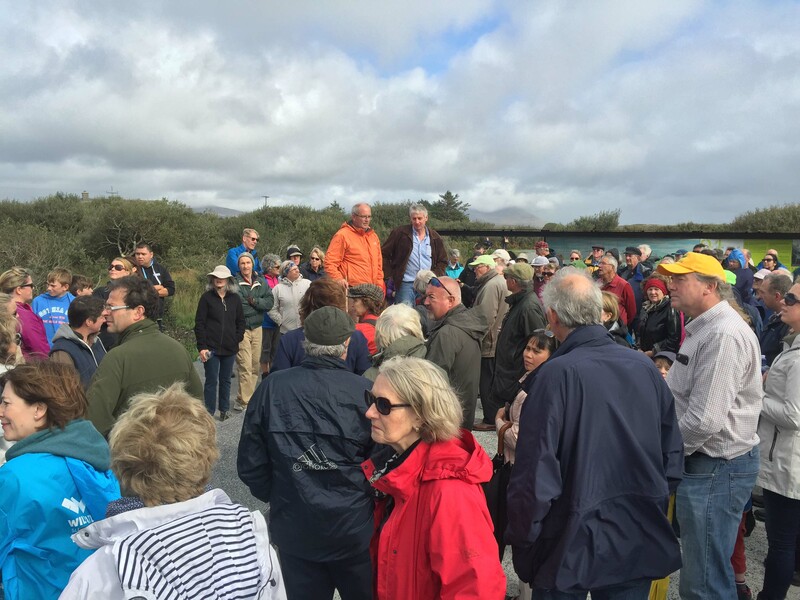 With over 300 in attendance and favorable weather, the 3 hour guided was great success.